10000 N Port Washington Rd. 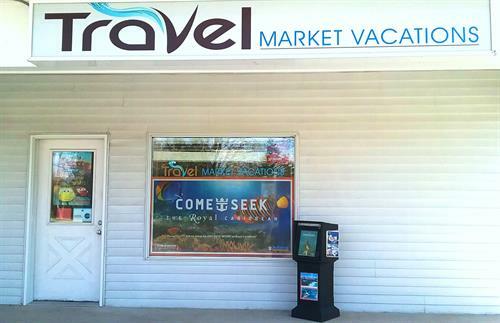 Travel Market Vacations is a locally owned and operated travel agency, providing travel services to both leisure and corporate clients. 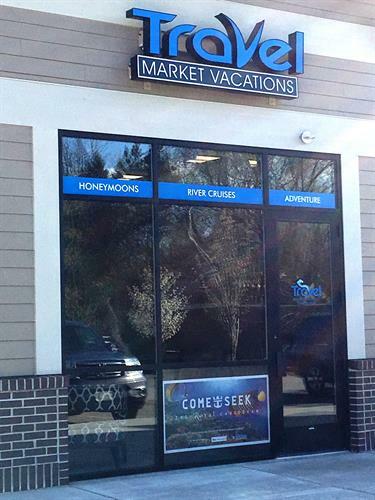 Lynn Goelzer has owned and operated her own travel agency since 1992. Lynn has worked in the travel industry for the past 32 years and she currently leads a team of 30 travel advisors and manages all daily operations. 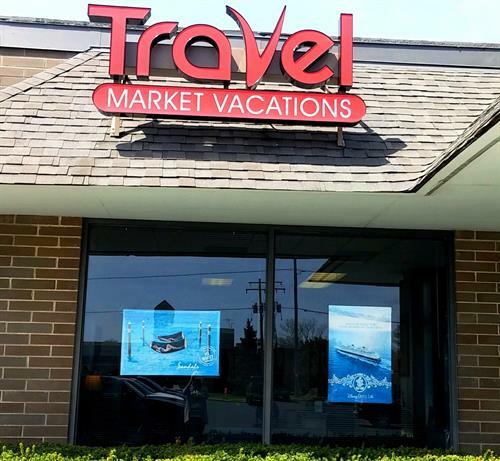 Travel Market Vacations has three store front locations in Mequon, Racine and Menomonee Falls, each of which is staffed by highly experienced agents. Travel Market Vacations has been recognized with numerous honors in the travel industry and has achieved membership in Virtuoso, an exclusive and respected luxury consortium. We pride ourselves on being specialists in the art of travel! As a Virtuoso agency, we are able to offer our clients access to preferred rates and amenities with luxury hotels and travel suppliers around the world. 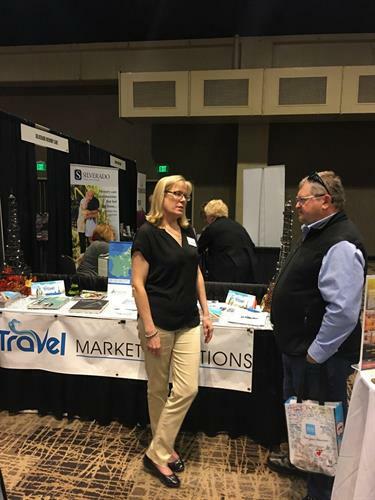 Lynn's management and industry reputation has attracted many independent contractors from around Wisconsin and across the country to work with Travel Market Vacations. 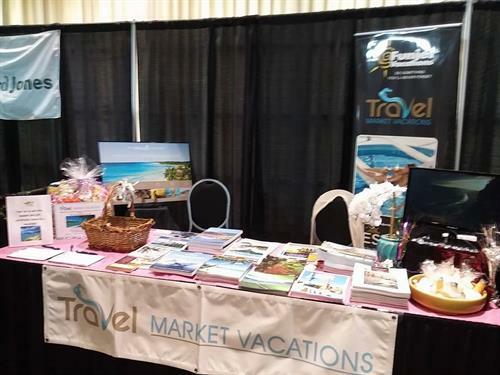 Travel Market is a certified WOSB (Woman Owned Small Business) and WBENC (National Women's Business Enterprise Certification) which may allow your company to claim minority sourcing dollars. We look forward to working with you to meet your travel needs and dreams!